“At best, anyway, his ministry had been an odd assortment, attracting hippies and the straitlaced alike, because he’d pulled from the Old Testament and from deism, and the esoteric books available to him in his father’s house. Something his father hadn’t planned on: the bookshelves leading Saul to places the old man would rather he’d never gone. His father’s library had been more liberal than the man himself. 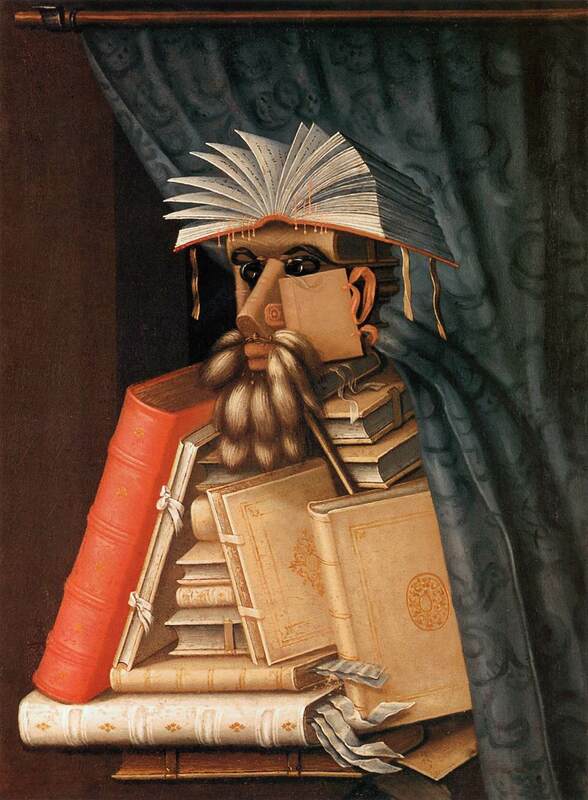 This entry was tagged Acceptance, Arcimboldo, Jeff VanderMeer, Schism, The Librarian, Tool. Bookmark the permalink.